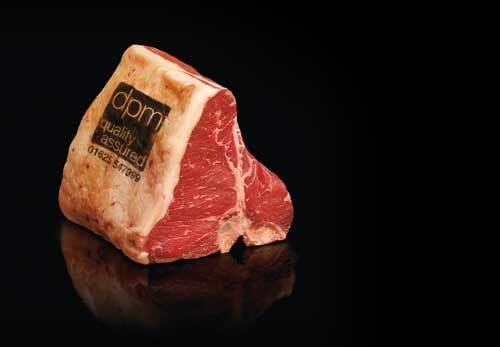 Food marketing specialists DPM Services are proud to be work with artisan food producers, businesses throughout the supply chain, global importers/exporters and levy organisations. We know food and we know your customers. We’ve been creating Halloween Pumpkins but don’t forget pumpkin soup with what’s left So after you’ve created your scary carved pumpkin lanterns for Halloween night, what to do with the leftover flesh from the pumpkin? Halloween Pumpkin Soup! We are a food marketing specialists and design agency and have been working in the industry for over 30 years with just about everybody you could think of. Both trade and consumer marketing initiatives with suppliers, retailers and foodservice operators. Trade strategy, packaging, exhibitions, research, graphic design, sales promotion and photography. Consumer research is something that drives many decisions within most companies but is it always right? Is consumer research always right? We have seen during recent elections and the EU referendum that research forecasts from on line polling have become unreliable whilst results are coated in caveats the forecast outcomes have been wrong. When I look over research for lamb, consumers keep telling us they are getting fed up with lamb. It’s too bony, too fatty, poorly presented on many occasions and inconsistent You never know what you’re going to get. Lamb sales keep falling and its value in the market keeps falling.